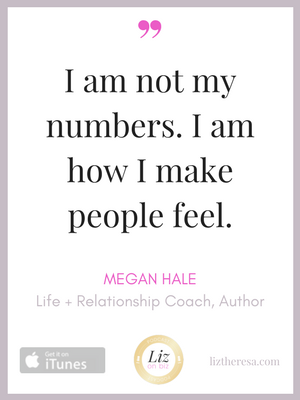 Megan Hale is a retired psychotherapist, Enoughness Coach™, and Podcast Host of The Enoughness Revolution sharing practical tools that speak to the soul to create more joy in life, work, and love. 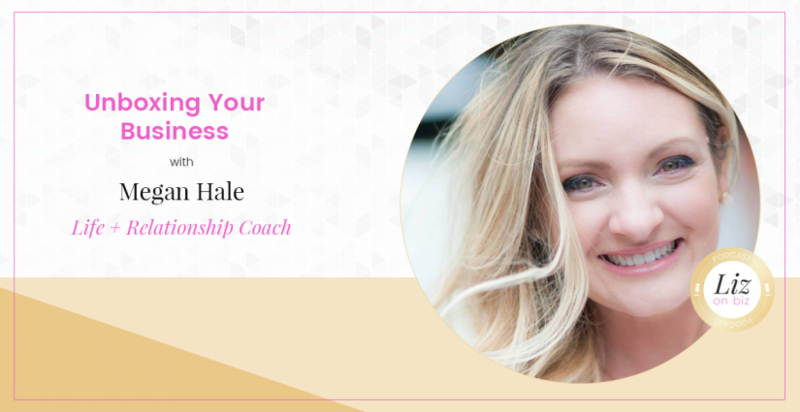 She’s built her life coaching practice on her expertise of teaching clients how to choose love and bravery over shame and fear and opening them to a life of purpose and meaning. She’s the author of the upcoming 2017 book, Wild and Holy, sharing her biggest lessons on transforming pain into love, becoming whole, and living brave. She’s carried her Carolina roots to Texas where she’s married to her best friend and has taken on her newest role of mama to their son and two pooches. She blogs on everything between marriage, motherhood, spirituality, courage, creativity, and creating a fulfilling life instead of just a full one. [3:00] – Megan shares her personal journey to becoming a life coach. [14:02] – Megan’s advice to block out the noise. Understand the hustle versus your impact. [19:49] – About Wild and Holy, the book – where the name came from. [22:14] – How to create healthier relationships. [26:05] – Megan shares about her relationship with her husband. [32:00] – Megan’s last words.